New Delhi: According to a submission by the Kerala government before the Supreme Court, at least 51 women under the age of 50 had entered the Sabarimala shrine this season. The Kerala government’s counsel submitted a list in the apex court in a reply to a petition filed by Bindu and Kanakadurga seeking 24x7 police protection. MyNation tried to contact these 51 women who are said to have entered the shrine. Two of the men (not women), who responded to the calls, agreed that they had entered the shrine. Calls to the remaining numbers were either met with no response or the numbers were not on service. The two, who attended the call, said they had entered the shrine with their friends and other devotees. The group did not comprise any woman. Meanwhile, it has turned out that the state government's list submitted in the court is fake. The names of persons claimed to have entered Lord Ayyappa's shrine, their Aadhaar card numbers and addresses can be seen on the list. According to it, most of these 'women' are from Tamil Nadu, Andhra Pradesh, Telangana and Goa. Interestingly, none of them is from Kerala. 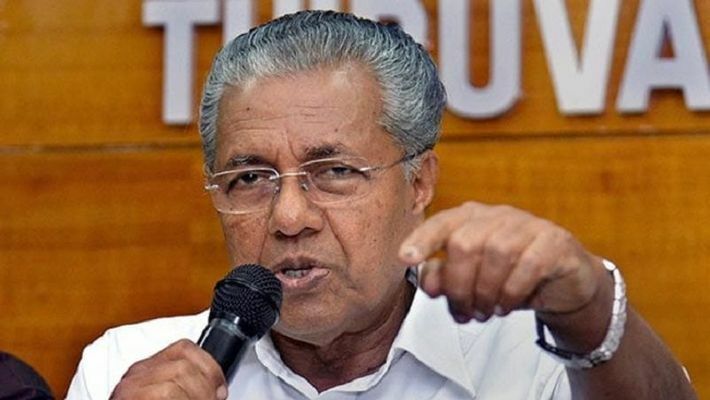 "Pinarayi Vijayan forgot to include names of four women, who were brought to Sabarimala stealthily. Why didn't he make a proper list, which includes all the naxals, who were brought to the shrine," asked Mohana Chandran, an Ayyappa devotee. Also read: As Sabarimala gate opens today, will thantri, devotees stop women again from entering shrine? In the list, the first name is Padmavathi, aged 48, in the list. 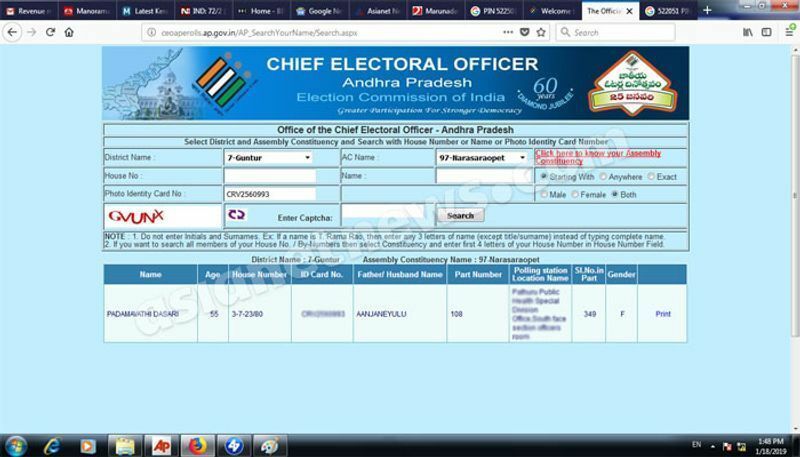 However, while checking with the Election Commission of India, the name displayed is of a 55-year-old, very likely to be post-menopausal. Travancore Devaswom Board members KP Sankar and N Vijayakumar said they had no idea how to back the state government's claim in the Supreme Court. Meanwhile, Pandalam royal family said they did not trust the list submitted by the state government in the court. "It is shocking to see that the Pinarayi Vijayan-led government lied to the Supreme Court. A fake list is being given to the apex court. It amounts to not only contempt of the court but also to perjury. So, criminal action needs to be taken," said Rahul Easwar, president of Ayyappa Seva Samajam, "We challenge the state government to release the CCTV visuals." In the meantime, social media users have started ridiculing Pinarayi Vijayan over his government's list, which has been produced before the Supreme Court. The Kerala chief minister is not new to getting exposed on social media. Several Facebook users had earlier questioned Vijayan over his medical trip to the United States last year when floods ravaged the state. Netizens questioned if the chief minister himself was not confident of the state’s medical facilities, why he would use that as a peg to garner votes.